As most of you know by now a piece of Destiny DLC isn't done with its campaign, and that principle still applies to Destiny 2: Forsaken. There's no spoilers present (only lightly in terms of mentioned names), so dig in as I guide you through the postgame questline. 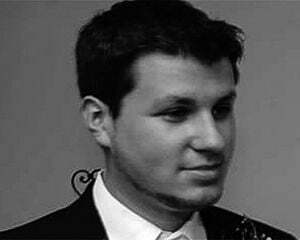 First, finish the campaign. Explaining the implications of that would be a spoiler, so suffice to say that once the credits for the DLC roll, you know you're good and on your way to gaining access to The Dreaming City. It's kind of a big deal as it's an extra endgame hub (with powerful gear) and it's the area the raid is located in. 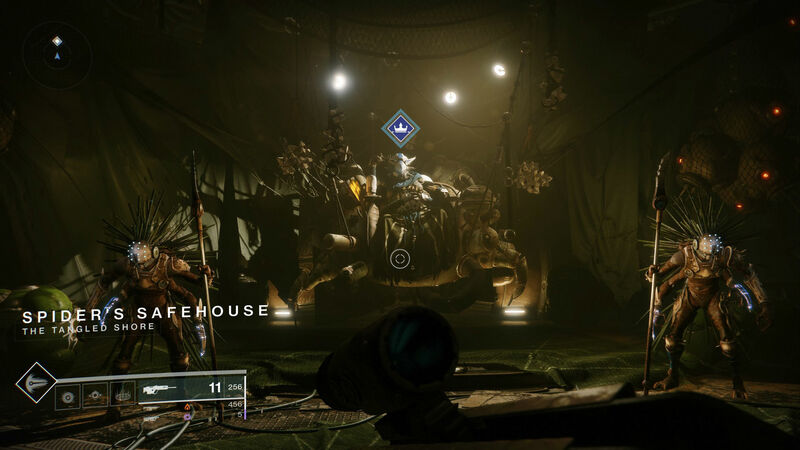 After the game boots you back to The Tower, speaking to Ikora and Zavala, then zoom back to the Forsaken Shore and talk to Spider. He'll task you with hitting three Lost Sectors, denoted by the gate icons on the map. Specifically, it's the one in the Jetsam of Saturn, one in Thieves' Landing (right near Spider, it's the night club), and the one in Four-Horn Gulch (locations marked on the map below). As an aside for the Thieves' Landing location you'll need to press a button at the DJ booth to reveal the way in. Speak to Spider again. Now you're told to "absorb Darkness," which essentially means "kill Taken" anywhere in the game. You can head to the center of Io or The Sludge in the northeastern part of the EDZ, it doesn't matter. This may take you 15-20 minutes to complete. After you're done you guessed it: talk to Spider. Next, head back to the Forsaken Shore (if you left) and wait for the "Ether Harvest" public event in the Four-Horn Gulch to pop, then complete it. The "Chieftan kill" requirement is baked into the public event, so make sure you tag the elites as they enter in each wave. While you're waiting you can spend your time helping other players complete the first step of their story quests as they take place in this public zone. 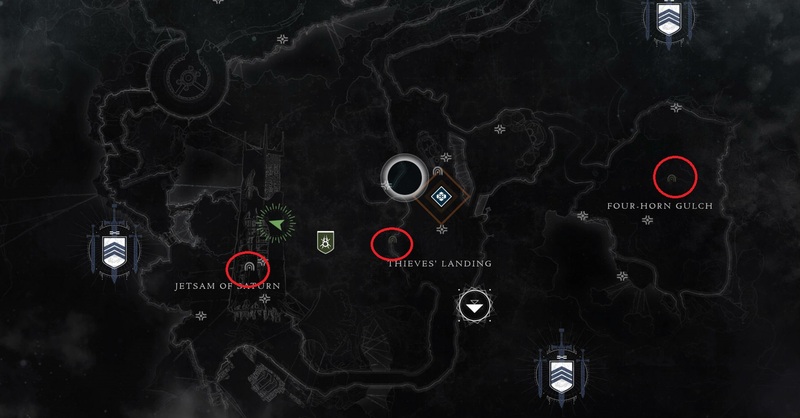 Make sure you grab Spider's bounties too, as you can finish several of them in Four-Horn Gulch (The Great Equalizer, Shoreline Scavenging, Defend the Shore), as well as grab some area chests (marked on the map by the "+"-like sign). If you need to make a sandwich you can safely camp out in the north-eastern point of the map, pictured above. You'll know you completed it correctly if the Talisman Fragment shows up on-screen after. Head back to Spider and grab the final quest to unlock The Dreaming City. Complete it and you're done! 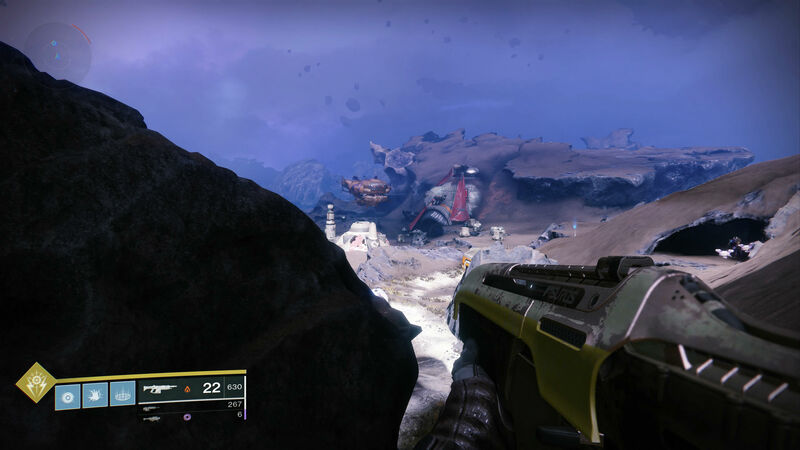 Note that the recommended level for this mission is 500 Light (the soft cap), so be sure that you're ready before you take it or bring a friend or two.